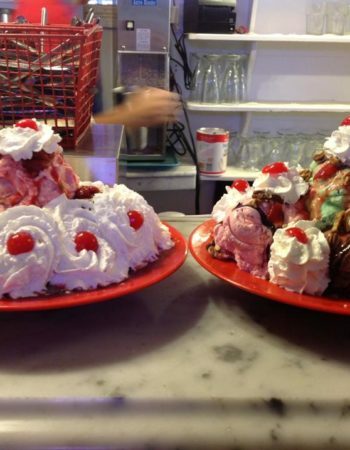 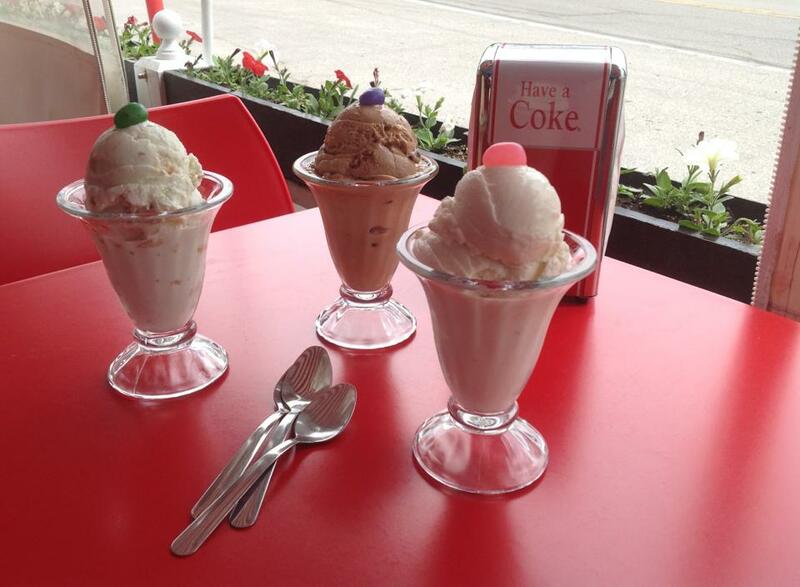 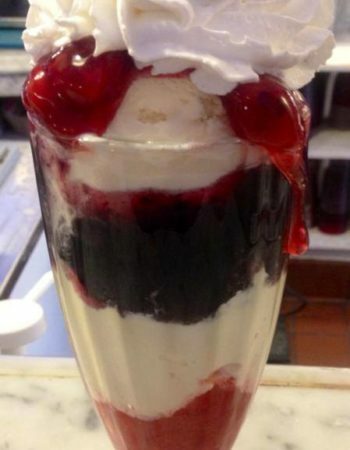 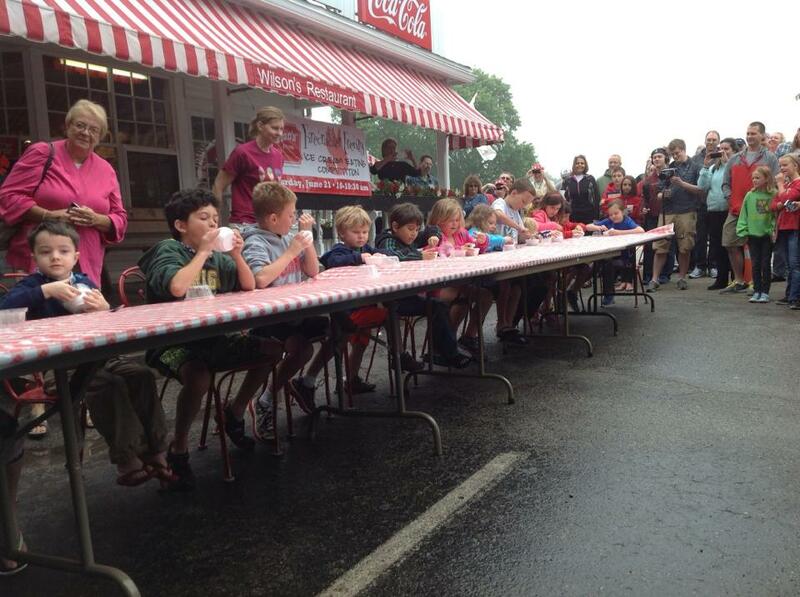 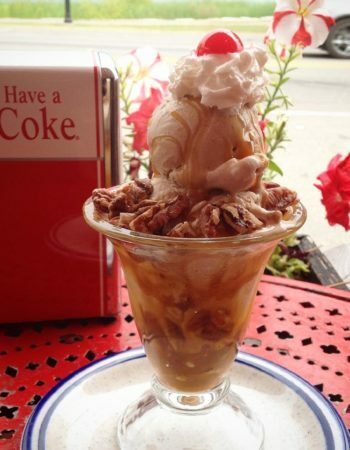 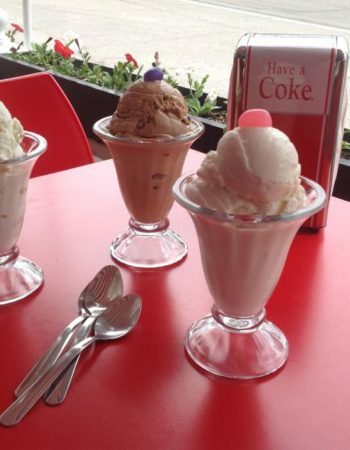 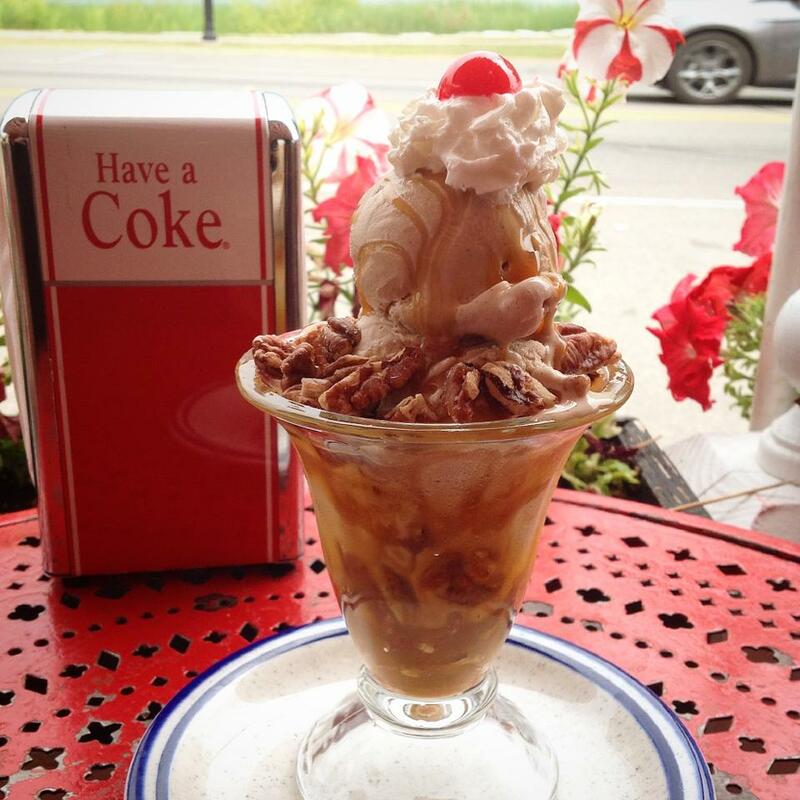 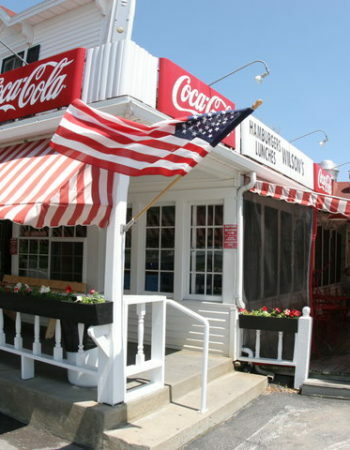 Wilson’s Restaurant and Ice Cream Parlor has been located in the heart of Ephraim since 1906. 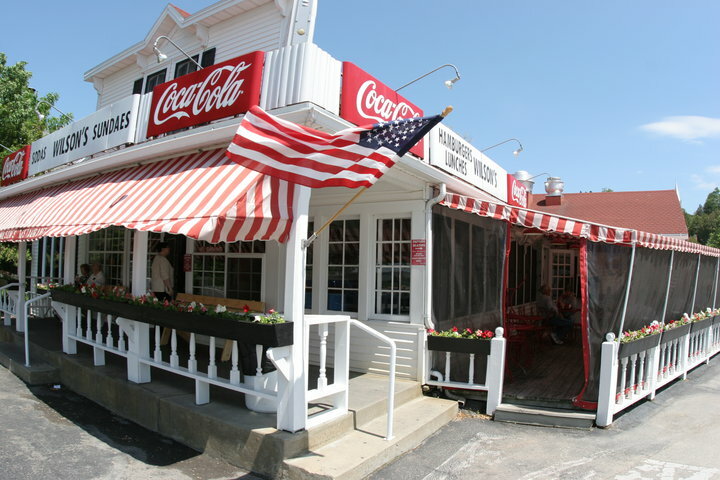 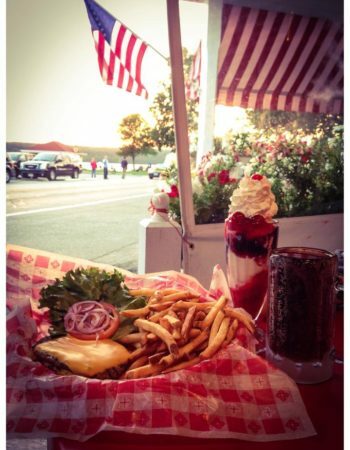 A classic Door County landmark that possesses the enchantment to take the youngest visitors back in time with its old-fashioned soda fountain and ice cream specialties, home-brewed draft root beer, flame broiled burgers and Jukeboxes playing the classics. 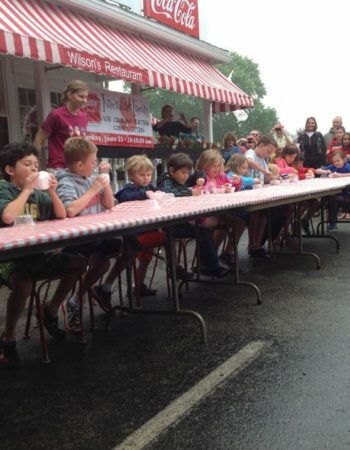 During the last 109 years, Wilson’s has grown in popularity with each succeeding generation of patrons. 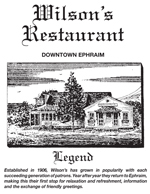 Year after year they return to Ephraim, making this their first stop for relaxation and refreshment, information and the exchange of friendly greetings. 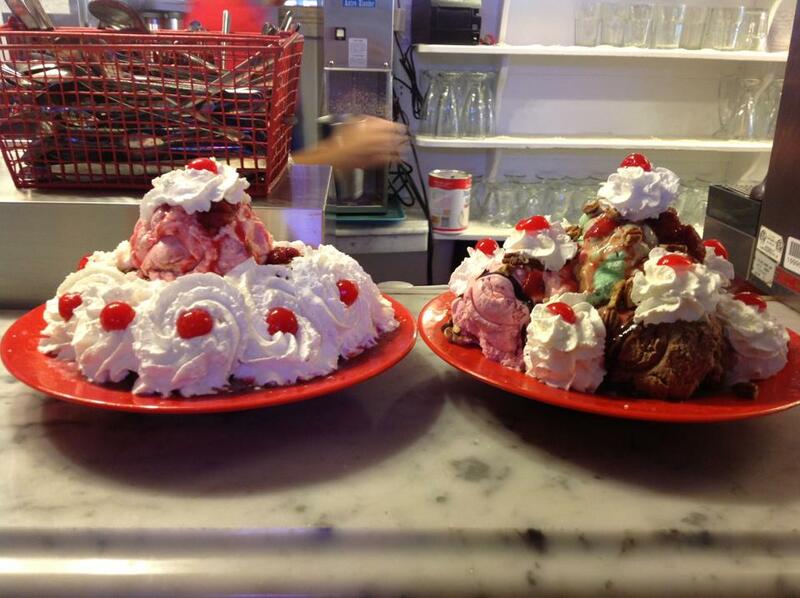 We look forward to taking a trip down memory lane with you on your next visit! 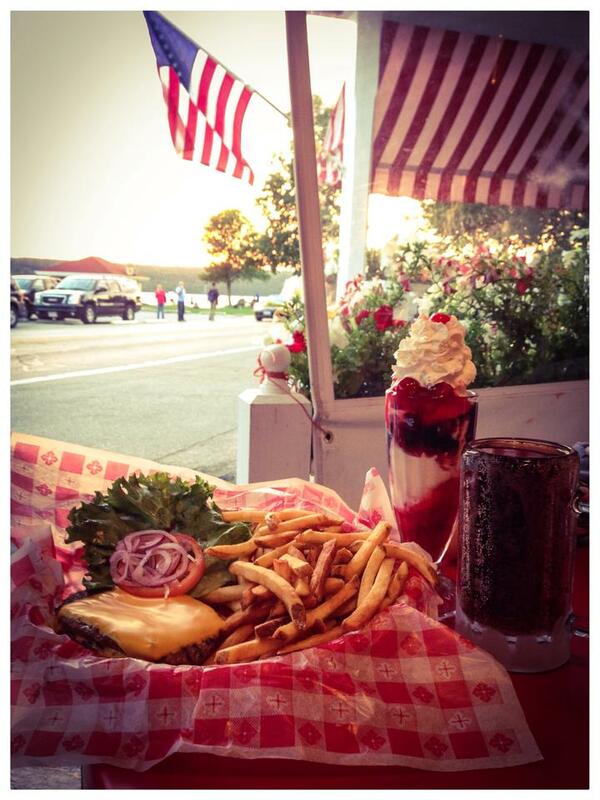 Open 11AM to Close in season!